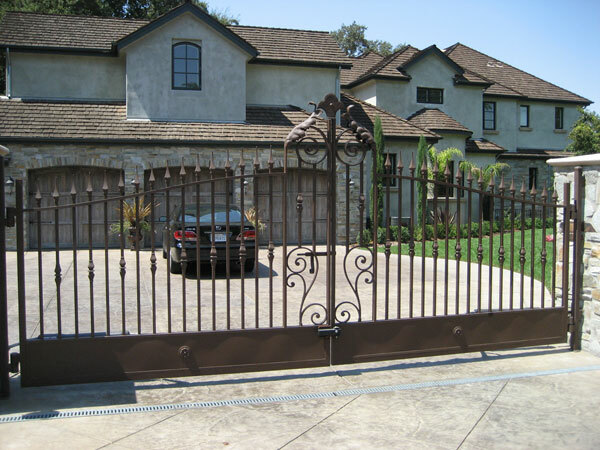 If you have been around the Sacramento, CA area much, you probably know that there are many different types of driveway gates, and practically everyone has a different kind of driveway gate protecting their property. So how do you know what kind of driveway gate is right for you? 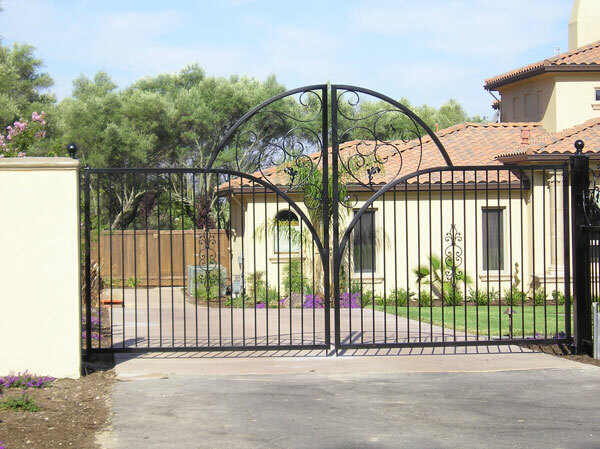 When choosing between swing driveway gates, sliding driveway gates, and lift driveway gates, it can be confusing to figure out the different possibilities. Swing driveway gates are the most popular kind of driveway gate, and are generally preferred if you have enough room for them. As the name suggests, these driveway gates swing out, or in, depending on your preference, on strong hinges with an automatic motor. Swing gates are always impressive, and also have the fewest moving parts to break, so they are the easiest to maintain. Here are some considerations to keep in mind regarding swing gates: They have to have enough room, keeping in mind the length of the car. This means that you have to be able to pull in from the road, stop without anyone hitting your back bumper, open the gate, drive through, and have plenty of room for the gate to swing closed without scraping your car once it is parked. Swing driveway gates are most often seen on very long driveways. Next are sliding driveway gates. These gates slide parallel with your fence on tracks. If your driveway is shorter, you may prefer this sort of gate, as it does not need a lot of room to be able to swing open. However, it needs room on the side – at least the length of the gate. If you have a very narrow property and do not have the full length of the gate on either side, it is best to consider a lift gate. Lift gates actually lift up off the ground, rather like inflexible garage doors. This sort of gate is best for those who have very limited room at the front of their property. Make sure when you order your lift gate, though, that it can lift higher than the tallest vehicle that will likely be driving up to your property.